In July, the House of Commons public accounts committee (PAC) published a report on problems with primary care support services provided by Capita. MPs on the committee asked NHS England to write to them 'by January' outlining what steps had been taken to compensate primary care practitioners hit by problems - including delayed payments, problems with patient record transfers and more - since Capita won a contract to run Primary Care Support England (PCSE) in 2015. NHS England was also asked to explain how it would improve future contracting and to give evidence of any harm to patients 'by January'. However, GPonline has learned that although NHS England submitted a draft letter to the government responding to the committee's concerns more than a month ago, this information has yet to be submitted to the PAC. 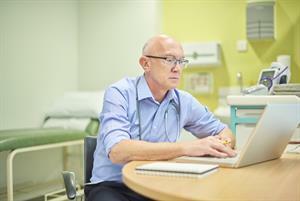 A spokesperson for NHS England told GPonline it had sent a draft response to the DHSC ‘before Christmas’ so that it could be reviewed and passed on to the PAC. The PAC confirmed this week that it had not yet received a response. 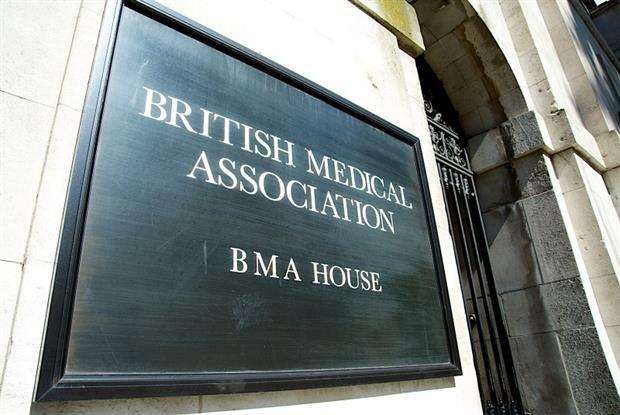 A PAC spokesperson said there was no ‘procedural obligation’ to provide material to the timescale proposed by the committee, but the BMA described the slow progress as ‘concerning’. The PAC said that NHS England’s submission would be published in Treasury minutes once received, and said that committee staff were ‘in regular contact with departments across government’ - adding that outstanding correspondence would be followed up 'as required’. The PAC report on Capita last year called NHS England’s decision to outsource PCSE services to Capita a ‘shambles’, stating that the ‘short-sighted rush to slash by a third the £90m it cost to provide [PCSE] services was heedless of the impact it would have on the 39,000 GPs, dentists, opticians and pharmacists affected’. 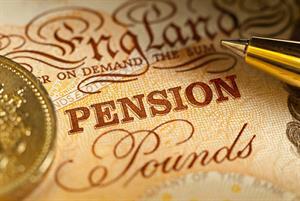 GPonline has previously reported on delayed pension payments, problems with patient record transfers and other concerns that have left practices facing cashflow problems and increased workloads. 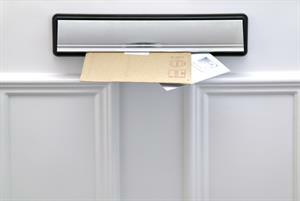 Most recently, it was revealed that Capita failed to deliver cervical screening letters to 48,000 women in England. Speaking at the 2018 LMCs conference in November - where GP leaders called for Capita to be stripped of its contract ‘immediately’ - Dr Vautrey described the company’s running of PCSE as ‘an unmitigated disaster’.